The kids are getting ready to get back to their studies and you will have the house to yourself! Time to make it a little more enjoyable by entering our Back To School Area Rug Giveaway! Just Like Us on Facebook if you haven’t already and Enter Your Email To Enter A Drawing for a 4′ X 6′ Beautiful Area Rug with Free Shipping. Increase your chances of winning by sharing on your timeline! Winner will be drawn on August 28, 2013. Winner will be notified via email provided by entering the contest. Winner will be announced once we receive confirmation from the winner on our blog. Residents of Hawaii and Alaska are welcome to enter, but must pay for shipping if selected. You must be 18+ years old to enter as well. Winner will be drawn on August 27, 2013. Winner will be notified via email provided by entering the contest. For All Future Contests, You will need to Confirm via Email and By calling Us With the Given Number in the Confirmation Email Within 48 hours. When Calling Between 9-5 PM EST Please Ask For Kay. If you Call After hours you Must Leave a Message Containing your Email Address, Your Mailing Address and Your Telephone Number. 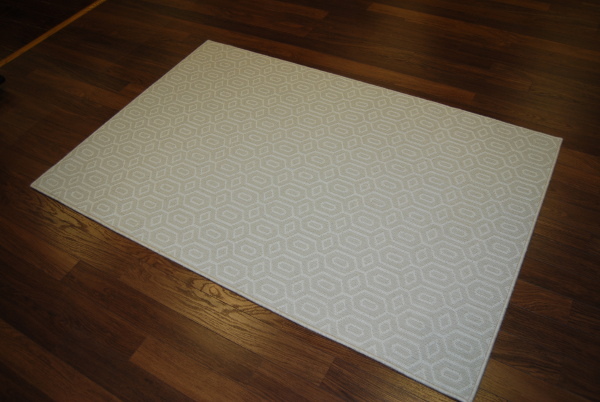 We will announce the winner on our blog located at https://blog.georgiacarpet.com/ . We will post when the winner has been announced on facebook with a link to the blog as well the day of the drawing. Back To School Area Rug Giveaway! 5 Reasons to use Carpet in Your Home! Next story Walnut is an Excellent Hardwood Flooring Option! Previous story How is Engineered Wood Flooring Made?